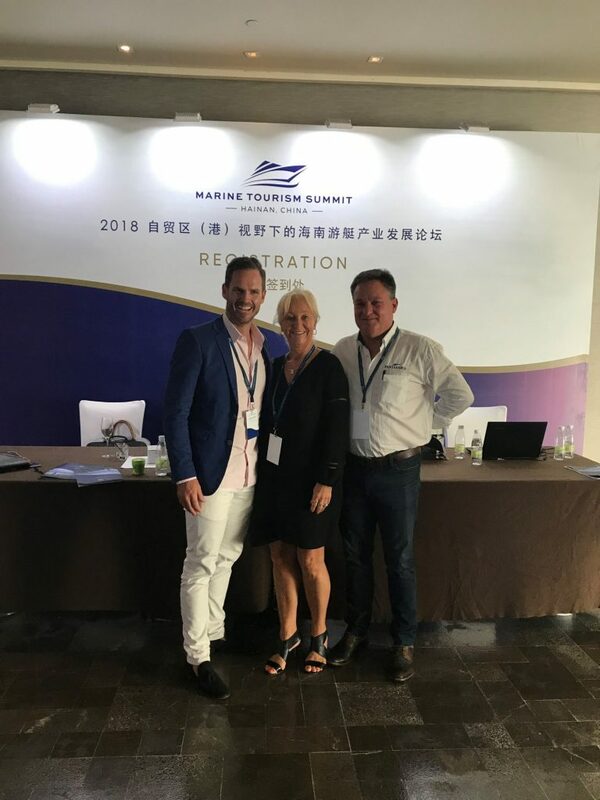 Australia was strongly represented at a VIP Round Table last week in Hainan China, considered to be the first step in developing and delivering a Marine Tourism Summit for Hainan in March 2019. Arthur Tay, Chairman and CEO of SUTL Enterprise and ONE°15 Marinas and the key driver for this summit invited Martin Redmayne, Managing Director of The Superyacht Group based in the UK to mediate the forum comprising key international stakeholders and to discuss their views of what needs to happen in Hainan to drive a successful marine tourism industry. A key group of industry stakeholders from Australia was assembled including MaryAnne Edwards representing AIMEX, Cameron Bray, Bray Management and Jamie MacPhail from Pantaenius. 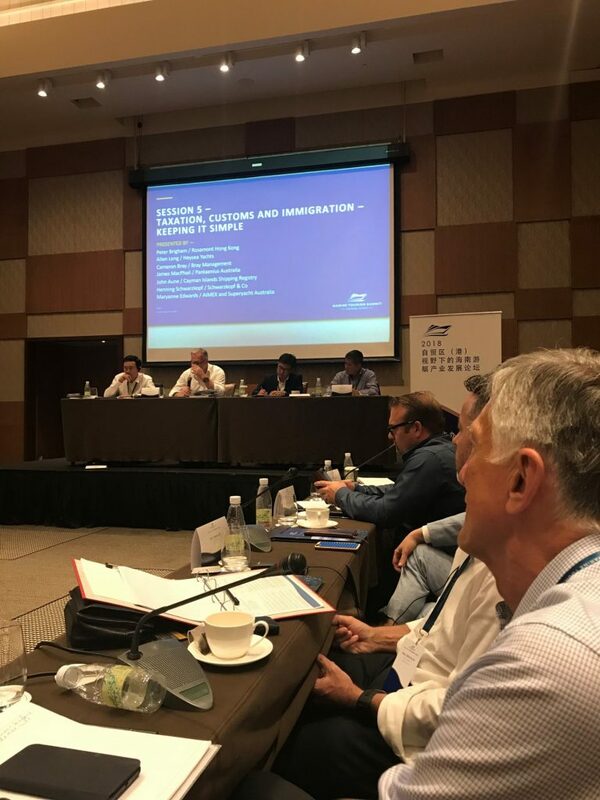 Australia’s refit yards, supply chain quality, marina developers and coastline were used as examples of best practice when discussing the way forward for Hainan. Cameron Bray, Director, Bray Management said “Hainan has the rare opportunity of a blank canvas to work with. There is a lot of synergies between the developing Australian market and the Hainan yachting market. There is opportunity for Australian companies to offer guidance and transfer of skills and information. 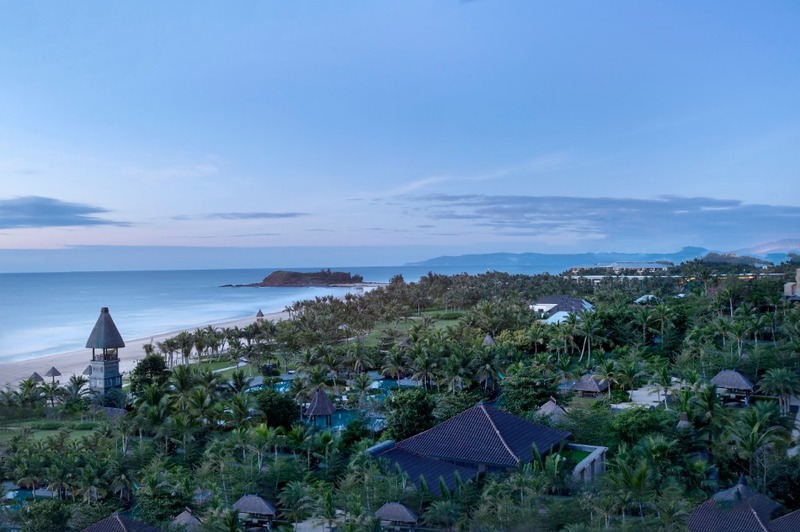 Hainan as a tropical island will develop eight towns as first class yachting destinations along its coastline, according to the Sea Defence and Port Office of Hainan Province. This will include fishing, sailing, diving, yacht racing, yachting and all manner of marine tourism, which is expected to contribute 10% of annual tourism revenues to Hainan Province by 2025. In order to deliver the perfect environment and route to ownership for these consumers, the Central and Hainan governments recognise the need to create a strategic plan to build the right infrastructure, develop the perfect partnerships and deliver the optimal ownership, tax and legal structures, so the Marine Tourism industry in China will flourish and grow. Summit guests were asked to share their expertise and be part of a unique knowledge transfer, to help educate relevant government departments and marine authorities to build and deliver a Marine Tourism Road Map for Hainan and ultimately China. Martin Redmayne of The Superyacht Group, reinforced his pleasure in being involved in this two-day VIP Roundtable. He advised invited delegates that the contribution they will make and the output and results of the discussions will be a key ingredient to supporting the Marine Tourism Strategy that Hainan and China want to deliver. Mr Redmayne advised that the valuable ideas, experience and knowledge would be integrated within a working document and form the basis for a Strategic Business Plan for the Hainan Government and the relevant departments to formulate and build the ideal model for Marine Tourism. Edwards in a final comment agreed the two-day forum had been successful and well organized. 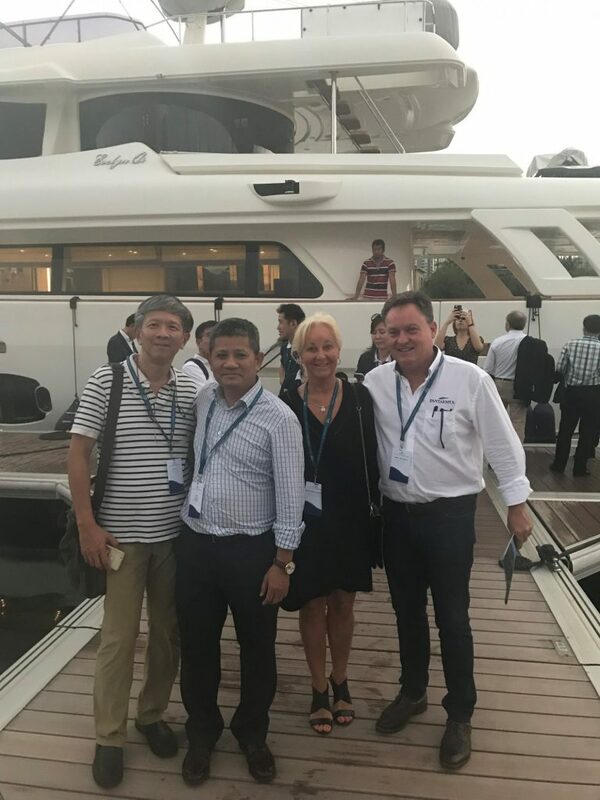 “Delegates spoke frankly and openly and the representatives from the Hainan government certainly appeared to be listening and appeared very aware of the issues they are facing to create a marine tourism strategy”. The Marine Tourism Summit Hainan will be held from March 25-27 at the Raffles Hotel Hainan.